Microsoft is expected to launch its flagship smartphone called Microsoft Surface Phone. It was rumored for a long time and now we have got more details on it. Microsoft stopped its smartphone manufacturing since the Windows phones were failed badly. Now rumors suggest that it is making a comeback with its flagship level smartphone. Let us look at the specs and release date of the mobile. 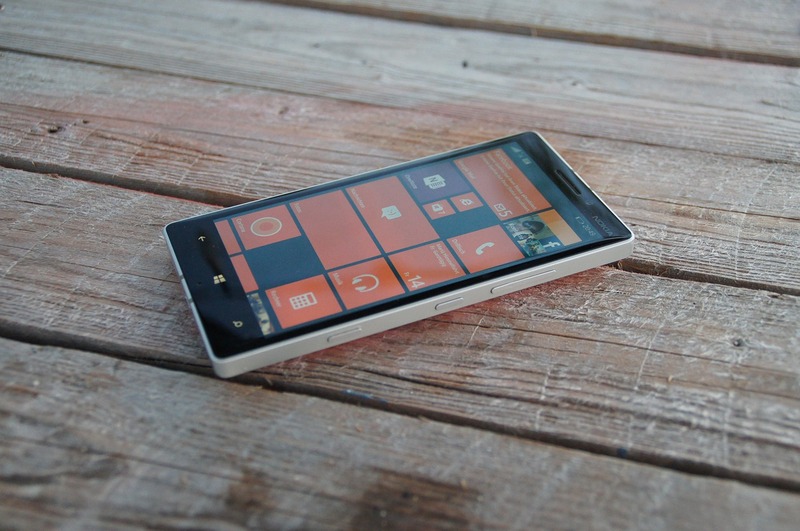 Microsoft is expected to have a premium looking design for its smartphone. Microsoft Surface Phone will have a metal unibody. Don’t expect fancy design from Lumia series era. The body will be made of a single aluminum block to provide a premium look. A built-in projector is also expected in the phone. Snapdragon 845 will power the mobile with 6 GB of RAM. Windows 10 will be used as the operating system since its Microsoft mobile phone. Internal storage options include 128 and 256 GB. Recent news suggests that it will be a perfect alternative to Windows computer since. Microsoft will use clear black AMOLED technology screen in Microsoft Surface Phone. The screen size is set at 5.5 inches. ClearBlack was also used on some Lumia devices. This technology reduces the reflection and provides a great viewing experience. Lumia devices had a good camera quality and we expect the same with this device. It will have a 21 MP back camera. There will be 8 Mp selfie camera on the front side. There are no details about the battery capacity. However; as it will use SD 845, there would be fast charging support. Wireless charging is also expected since it will be flagship level device. In 2017, there were rumors that Microsoft is going to make the announcement very soon. However; we will don’t know any date when the device will be launched. There are no words from the company regarding the smartphone. Recently, a little bit of code was spotted in the windows, which suggests that the announcement is near. We will keep you updated with more info. So stay tuned and keep visiting.